We manufacture, supply & export high grade Lab Manufacturing Equipment for providing speedy industrial functionality. 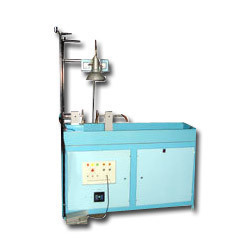 Our line of manufacturing equipment are designed in compliance to international quality standards. 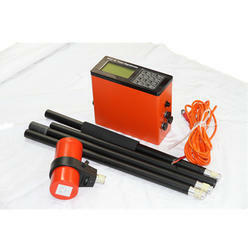 It is very useful for measuring moisture contents on solid substances. 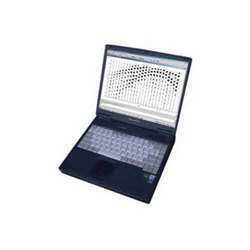 The reliable and durable range is offered at industry leading price rate. GEM offers the most advanced Proton Precession magnetometers available on the market today. Advanced Research and Development, and the release of the v7.0 version have led to a system that delivers the latest technology combined with the classic value of a standard Proton Precession type of system. Backed by years of experience, we are specialized in manufacturing, importing and exporting a wide range of industrial laboratory equipment of medical products such as Infrared Moisture Balance. These are used to measure moisture contents on solids, which are available in powdered form. 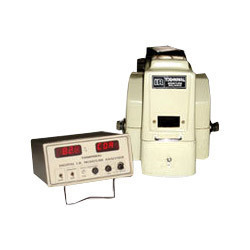 We provide these Infrared Moisture Balance in customizes from as well as per the needs of the clients. Looking for Lab Manufacturing Equipment ?